Award winning Australian actor, producer and writer Chris Lilley will film his next television series in Queensland for Netflix. Premier Annastacia Palaszczuk said the 10 episode comedy project would film between March and June 2018, and generate a $6.35 million boost for the local economy. “I am delighted to have enticed Chris Lilley and producer Laura Waters to Queensland,” the Premier said. 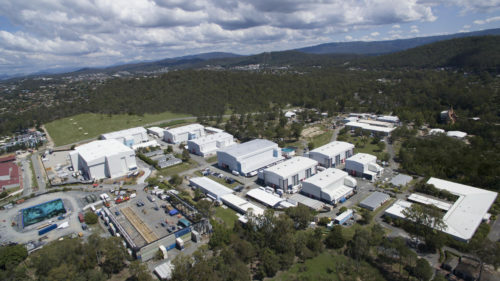 “The series will employ up to 250 Queensland cast and extras, plus around 100 Queensland crew. 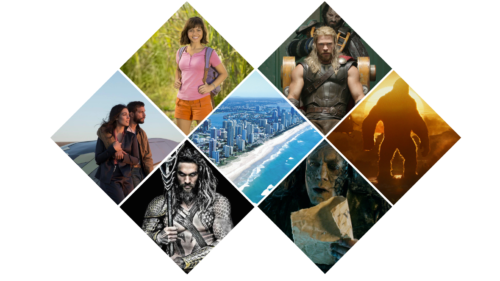 The series comes to Queensland as part of the Queensland Government’s $50 million Production attraction strategy, which has already attracted major film and television productions including Thor: Ragnarok, Aquaman, Tidelands and Harrow. 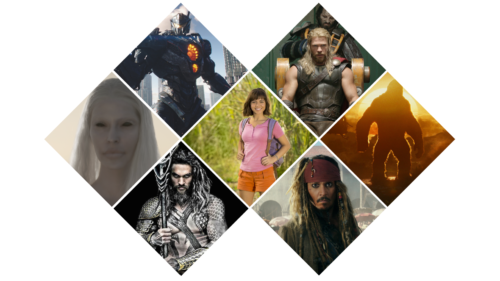 “Queensland’s continued ability to attract high-quality film and television production is a testament to our local screen industry,” the Premier said. Chris Lilley and Laura Waters have won several awards during their partnership, producing five nationally and internationally successful television series – We Can Be Heroes, Summer Heights High, Angry Boys, Ja’mie: Private School Girl and Jonah From Tonga. The upcoming Chris Lilley project is among numerous other Netflix investments in Australian content, including its first Australian original supernatural crime drama Tidelands, which also starts production in Queensland in 2018. Additional series include co-productions Pine Gap, The New Legends of Monkey, Glitch, Beat Bugs, Bottersnikes & Gumbles, Kazoops, Mako Mermaids: An H20 Adventure and White Rabbit Project, among others.